publishes original research and theory on human social behavior and related phenomena. The journal emphasizes empirical, conceptually based research that advances an understanding of important social psychological processes. 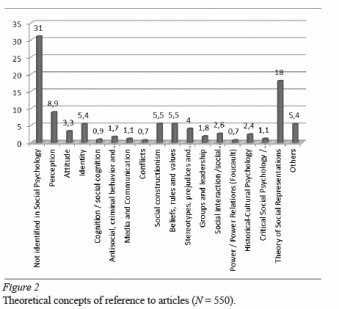 The journal also publishes literature reviews, theoretical analyses, and methodological comments.